folding partition has the following advantages: well-chosen materials, reasonable design, stable performance, excellent quality, and affordable price. Such a product is up to the market demand.Guangdong Bunge Building Material Industrial Co.,Ltd introduces advanced production equipment at home and abroad. In the production, we insist on fine manufacturing and precise cutting to ensure that every product has smooth line. We try hard to avoid unnecessary flaws, only to provide customers with good user experience. folding partition has the following advantages over other products in the same category. Guangdong Bunge Building Material Industrial Co.,Ltd pursues excellent quality and strives for perfection in every detail during the production.Guangdong Bunge Building Material Industrial Co.,Ltd opens up new horizons based on the market. We gain inspiration from art and create value with profession. Moreover, we try to integrate aesthetic art into the design of movable walls and focus on the design and planning of product details. 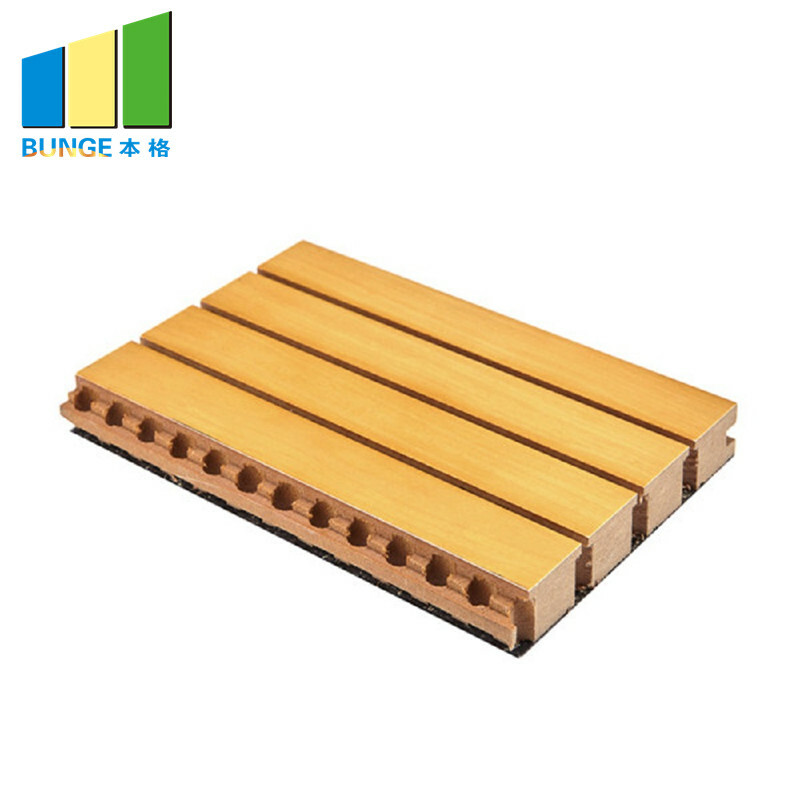 We guarantee that each product is classic and stylish, simple and generous by putting our wisdom and vitality into the production.Under the guidance of market, Guangdong Bunge Building Material Industrial Co.,Ltd constantly strives for innovation. movable walls has reliable quality, stable performance, good design, and great practicality. (1)Home application ( wall acoustic, ceiling sound acoustic). (2)Entertainment application: KTV, hotel, bar, night club, disco, cinema. 1. 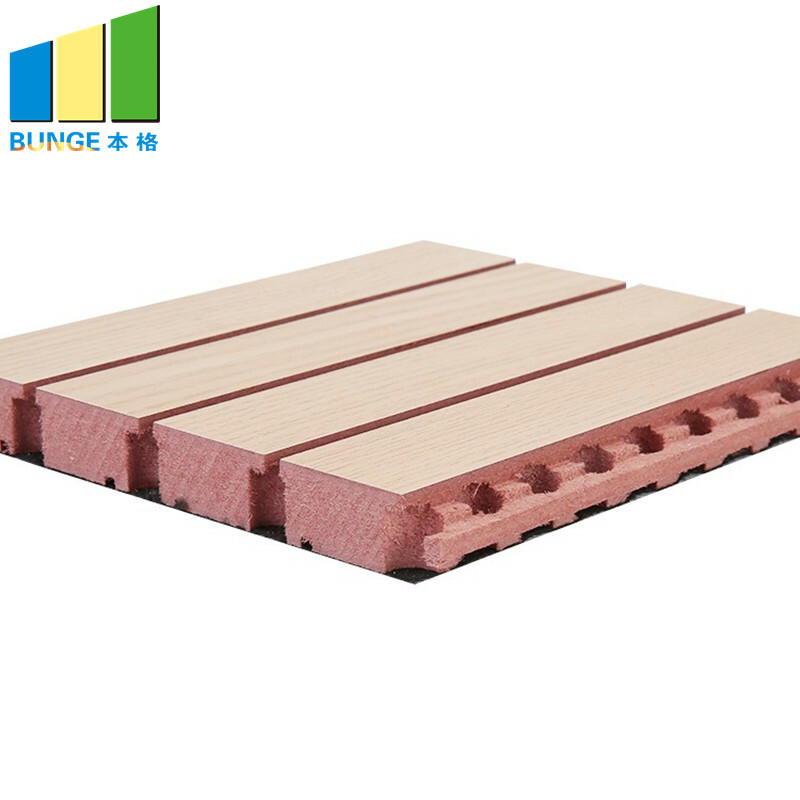 Guangdong Bunge Building Material Industrial Co.,Ltd is the first large manufacturer in China specializing in producing sound absorbing panels. 2. Guangdong Bunge Building Material Industrial Co.,Ltd has powerful economic strength and technical advantage. 3. We are a professional soundproof wall panels supplier who aims to make a great influence in its market. Ask!